If the ongoing reports are to be believed, talented actor Navdeep has been roped in to play a crucial role as one of the trainee IPS officers and as Ram Charan’s close friend in the latter’s ongoing film, Dhruva. 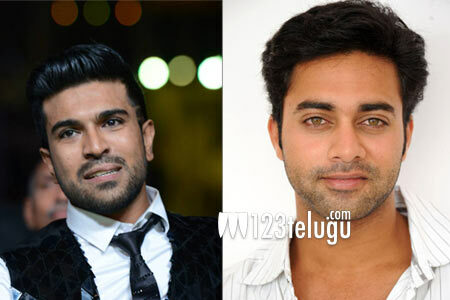 The film’s latest schedule kick-started in Hyderabad recently and Ram Charan is participating in the shoot. This is not the first time Navdeep is playing a key role in a star hero’s film. In the past too, he was seen playing important roles in films like Baadshah, Aarya 2 and Oh My Friend etc. Of late Navdeep has cut down his filmy assignments and is concentrating more on his new business venture, an upscale night pub named Beats Per Minute.